Lake Cachuma is back. Or at least, it’s on its way back. For the first time in nearly two years people are able to take non-depressing pics and launch their private boats on the lake between Santa Barbara and Solvang. This reservoir has gone from 7 percent capacity to nearly 43 percent after a heavy rainstorm on Feb. 17. 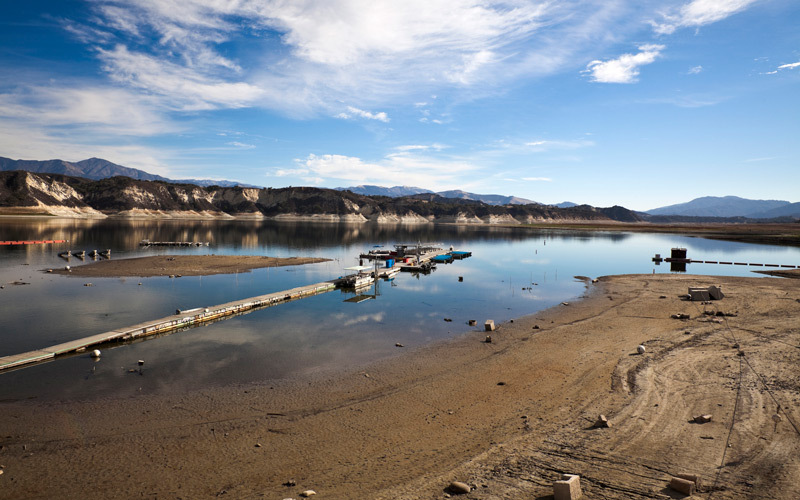 Rising 31 feet in just a few days, a reservoir that a few weeks prior was thought to be one of the most depleted in California is looking more like its old self.